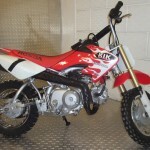 Selection of kids quads and bikes in stock ready for Christmas! 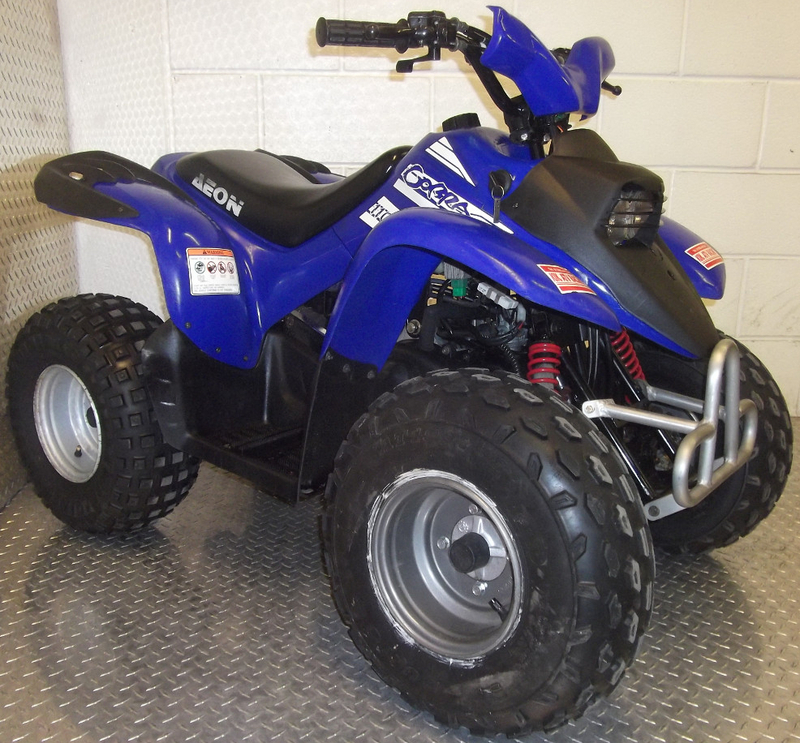 We currently have a good range of new and used kids quads and motocross bikes in stock, perfect Christmas gifts for the little petrol-head and budding motocross rider. 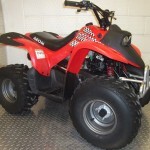 Aeon Mini Kolt 50cc bikes make the brilliant first quads as they are outfitted with a variety of safety features including throttle limiter and remote engine cut off to enable. 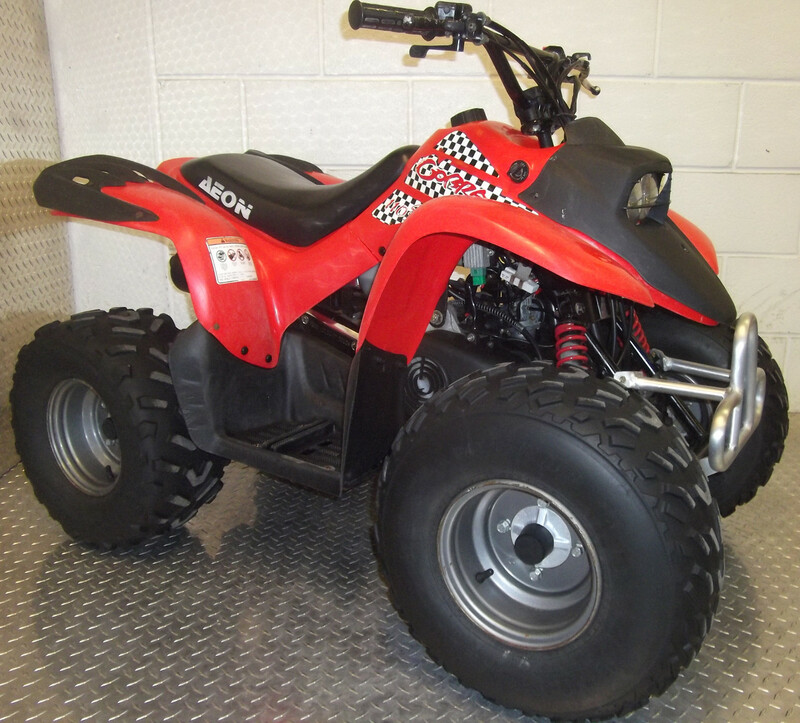 The next step up is the Aeon Cobra Revo 110S. 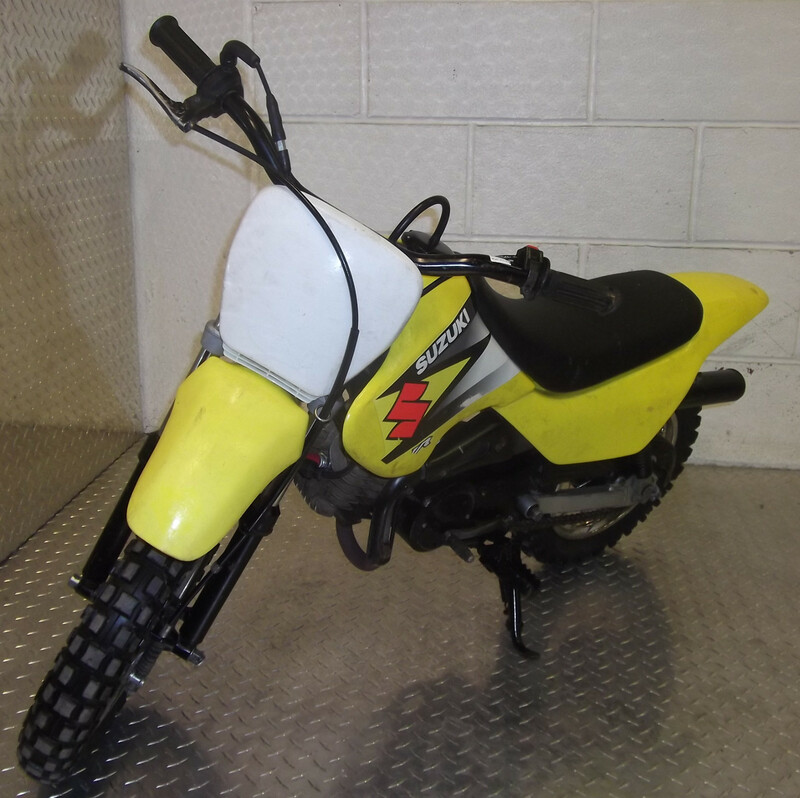 Still fitted with an adjustable throttle limiter but on a bigger bike with a more powerful 110cc engine. 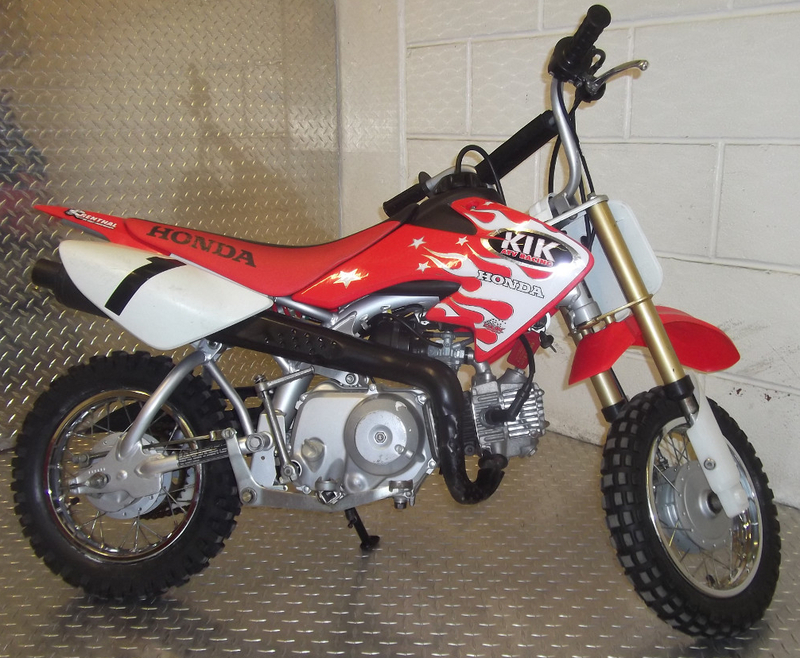 For those of a two wheel disposition we have a Honda CRF50F and a Suzuki JR50 in stock, these bike are fitted with automatic clutches making them ideal for a first timer to learn the art of bike control. 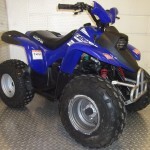 If you are looking for a child’s bike or quad this Christmas then get in touch with us on 01200 442147, email sales@kikquads.co.uk or call into our Lancashire showroom and we’ll be happy to help you. 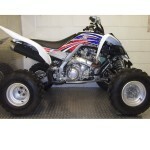 Yamaha YFM700 Raptors now in stock! 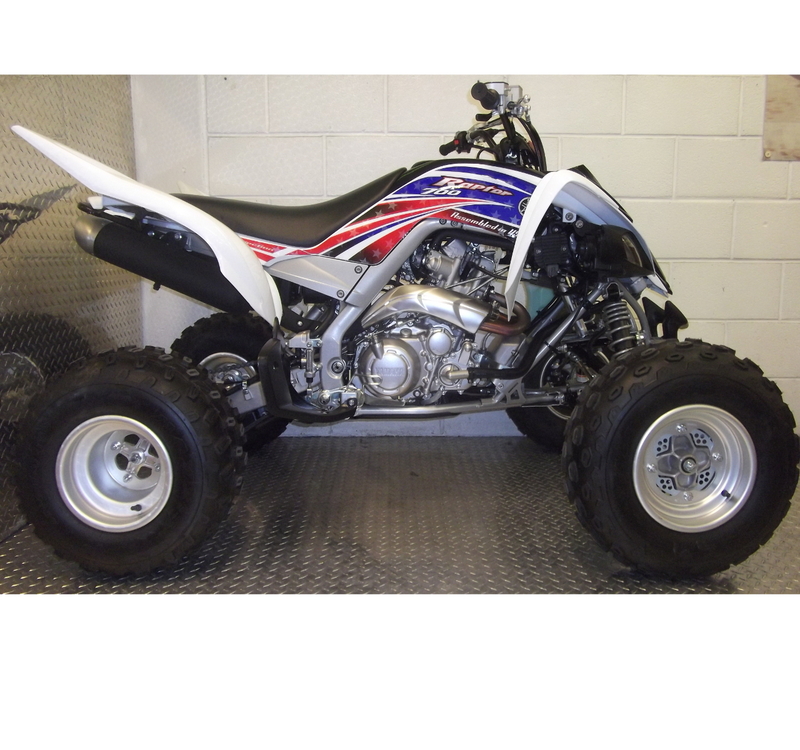 At KIK we’ve managed to obtain a pair of brand new 2013 model Yamaha YFM700 Raptors. 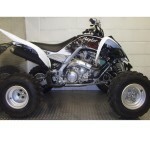 These bikes are very powerful race quads outfitted with Yamaha’s 686cc four stroke engine. 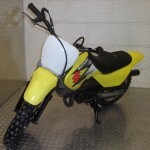 Adjustable pre load on the suspension means you can tailor the ride to your preferences. 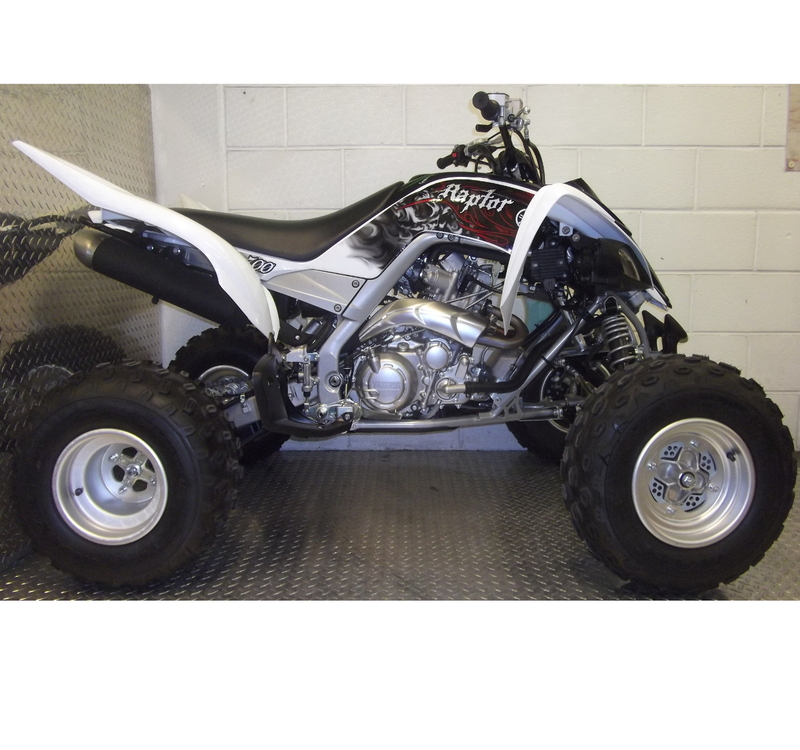 Along with their striking aggressive looks we have two quality designs to chose from at just £7795 each.